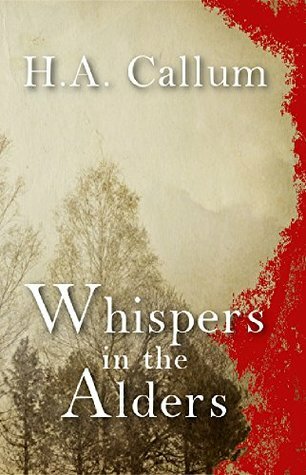 Whispers in the Alders by H. A. Callum is an American based coming of age story. It is a thought provoking, lyrical novel that is permeated with an air of tragedy. The novel is written in first person narrative from the point of view of Aubrey Worthington, the only child of an affluent couple. Due to the peripatetic nature of her father’s job, Aubrey has spent her life moving around the country which has made it hard for her to fit in. She’s a lonely, introspective girl until her arrival at Alder Ferry when she is thirteen. It is here that she forms a deep friendship with local boy, Tommy. Callum uses his novel to raise lots of interesting ideas. Aubrey’s father is the Vice President of a conglomerate that takes over companies, assimilating their contracts and ultimately making the workers redundant. Aubrey refers to her father as the “grim reaper”. What’s unusual is the way that we see how Stuart Worthington’s job impacts upon his daughter who, along with her father, becomes hated by the communities in which they live. The Worthingtons buy their first home in Alder Ferry, a grand colonial house which is ironic given the nature of Stuart’s job. Although we sympathise with the concept of the workers losing their jobs Callum does not humanise them enough to allow us any perspective other than that of Aubrey. Callum is obviously a skilled writer and his use of language is complex and dense. This is particularly the case when he describes the woods that are overlooked by Aubrey’s house. The house is personified as “The Grand Old Lady” and her surroundings are presented as somewhat mystical. The trees that form the Alders are given a life of their own, evoking both energy and a sense of peace that Aubrey has not known before. The small town of Alder Ferry is also brought to life through Callum’s language. The desolation of the town and lack of opportunity cements the Catholic Church as the centre of the community. The novel questions the way this power allows abuse within the church to be overlooked as people are afraid to challenge the Priest’s authority and potentially lose the only sense of certainty that they have. Alton “Tommy” Mackey is the heart of the novel. He is the grandson of Stuart Worthington’s nemesis, Mike Genardo and Aubrey’s only friend. 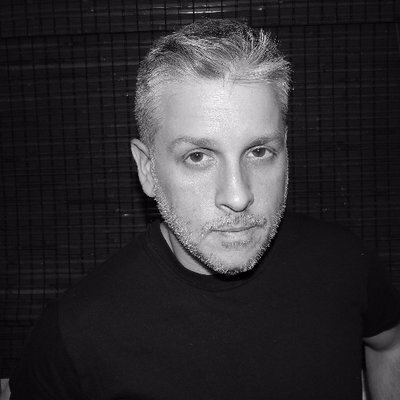 Mike Genardo is the head of the union and a brutal drunk who subjects Tommy to a childhood defined by fear and loneliness. Tommy’s only refuge is reading and writing poetry and despite little encouragement or education, he is a talented, intelligent boy who inspires Aubrey to embrace her own learning. Tommy struggles with his sexuality and it is only in adulthood that he is able to accept who he is and find some semblance of happiness. The comparison between Tommy and Aubrey is stark and really brings home the inequality of an education system dependent on wealth. Aubrey’s affluent background ensures that she goes to a good university despite the fact that it is Tommy who edits her work. Meanwhile Tommy is unable to fulfill his potential and has to join the Coast Guards in order to raise the money to pay for some classes at the community college. If Tommy is the heart of the story then, for me, Aubrey is its Achilles heel. I really didn’t like her and didn’t fully understand whether I was supposed to. Initially I assumed that she was a purposefully unreliable witness to the events she was describing. Her childhood wasn’t ideal with a driven, morally bankrupt father and functioning alcoholic mother but she’s presented as a whiny, self-obsessed voice. I felt that Callum had maybe chosen not to humanise the parents in order to depict the simplistic, self-involved way that children see life. However about two thirds of the way in, it became clear that there was no ambiguity and they were in fact the monsters that Aubrey described, as were most of the residents of Alder Ferry. I wonder if the story might have benefited from a lighter touch and less of a sense that everything is in black and white. As I have said Callum’s skill as writer is never in any doubt, his use of language is extremely impressive. However, strangely I found that the complexity of the language sometimes got in the way of the narrative as it slowed everything down. None the less, this is a novel that is well worth reading as it raises so many relevant questions. If you’re looking for something that may not be an easy read but will certainly get you thinking then I recommend that you give this one a try. Alder Ferry would have been just another nondescript suburb living in the shadow of its urban parent if not for one detail: the mysterious stand of alder trees anchoring the town to its past and standing as a reminder to the wilderness that once stood in its place. In the shadows of the alders a boy named Tommy found refuge. There, an eclectic book collection was his only companion through a tumultuous childhood, serving as his escape from the brutal realities of his life. That was, until Aubrey appeared. Born of different worlds, the alders become their escape while their unlikely friendship blossoms into a love that few people ever come to understand or enjoy—proving that true friendship is a romantic pursuit in its purest form. Together they come of age in a town hostile to their friendship—a friendship that challenges the intersecting boundaries of class, gender and sexuality. Prejudice and privilege masquerade to destroy their dreams while class, gender and faith collide. All are tested as Tommy and Aubrey carry each other through their teen years and into adulthood. Whispers in the Alders is an impassioned experience that will test the emotions and is a story that will linger with the reader long after the last page is turned. Of all the hats I have worn, the only one that has truly defined me is that of the writer. 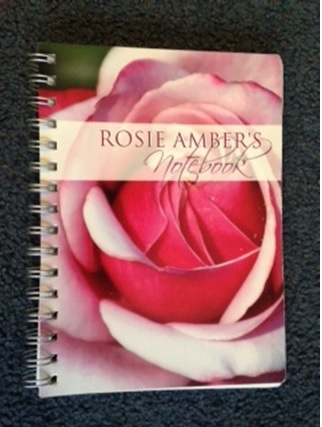 Whatever has happened, and wherever I have been, writing has always been my guidepost. Writing has been the best way to examine life while contrasting it to the “what ifs” and “why nots” that surround the marquis events of our existence. This is also why we read: to give us a greater understanding of our own lives through the lens of characters that face similar challenges as we do. I’m glad you stopped in to visit. 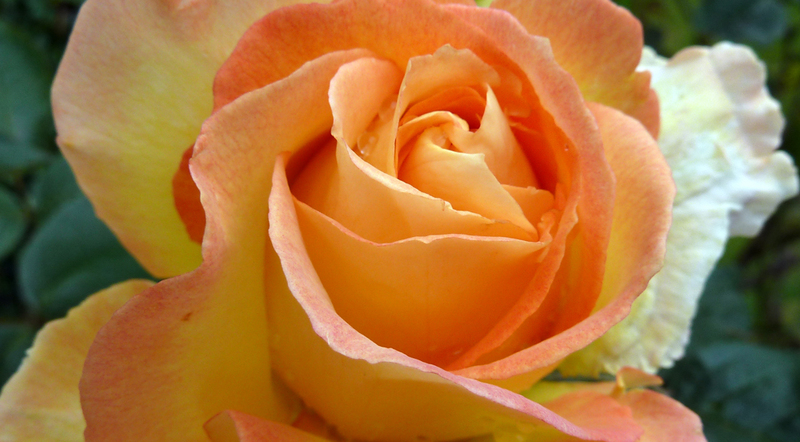 I hope you enjoy what you read here and take some of it along with you to share. 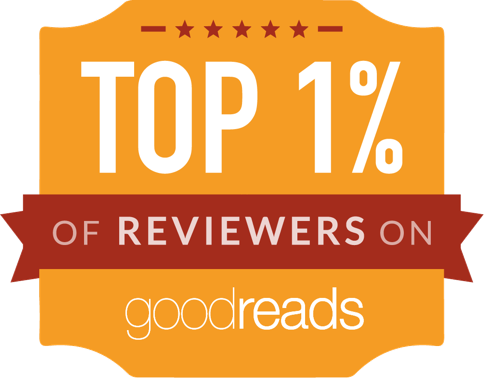 As always, I am most interested in what you – my readers – have to say. The light is always on and the keyboard endlessly humming along, through late nights and endless cups of coffee. It’s a writer’s life! 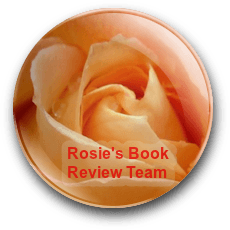 Rosie, thank you again for the opportunity to have Whispers in the Alders reviewed on your site! My thanks also to E.L. for reading and posting a very well-written and in-depth review. I am honored to have had my work featured on your site. As a writer, the best part of reading reviews for me is learning more about language, characterization, and voice, and how all three work together. This story sounds very good and well thought-out. Only the author would know the true intention for the female protagonist–or whether, despite his best intentions, she had to have her own way. Characters can be challenging sometimes, and not all are likable. Great review! Pinned & shared.